Reclaimed Barnwood is a naturally beautiful product that is often plagued with problems. 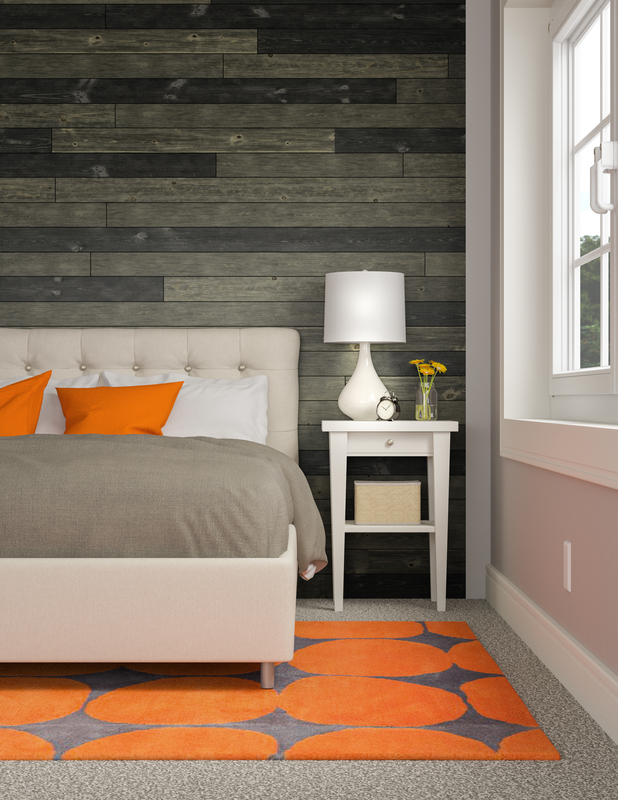 Reclaimed Barnwood can be expensive, difficult to install, and can be full of hidden hazards. You will find that most painted, reclaimed Barnwood is contaminated with lead paint, arsenic and mold from being exposed to the elements for years. Needless to say, reclaimed Barnwood can be toxic and hazardous to your family’s health. Easy Barnwood was created to capture the rustic, natural beauty of reclaimed Barnwood without the high cost, difficult installation and risk to your family’s health.